Offering one of the biggest and best automotive garage equipment ranges within the UK doesn’t happen by accident! We work with the best – bringing you high quality products from industry-leading brands across the globe! Here at Tyre Bay Direct we only offer garage tools and equipment we would use ourselves or products we are proud to put our name on. Covering everything from tyre changing machines to workshop tools and tiny wheel weights to the balancing machines that place them! 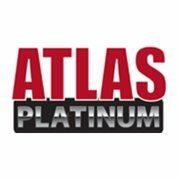 This premium brand is for any tyre fitter who wants equipment that shows you mean business – brought to you by American Auto Equipment giant, Atlas. This elite range balances the latest technology with fitter favourite features to deliver advanced tyre fitting equipment at incredible value. The Atlas Equipment range provides innovative space saving design and enhanced technology, ensuring fantastic value for your money without compromising on the features you’d expect. 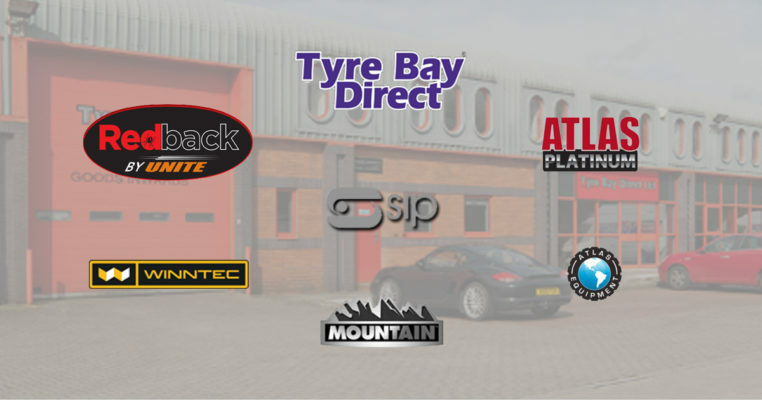 With incredible warranties backed by the Tyre Bay Direct renowned customer service, it’s no wonder this brand is growing so fast this side of the pond! The WA40 Wheel Aligner is the first wheel alignment system to have been introduced by Atlas. It comes new for 2019 alongside the WB49 Wheel Balancer. If you are searching for a well-recognised budget friendly tyre equipment brand, look no further than Redback by Unite! Having been established within the automotive industry for many years, Redback by Unite have introduced a slick new look to machines like the Redback 221PA Tyre Changer. This hybrid of the Unite name continues to provide an incredible budget range of machines. Winntec needs no introduction! They have been a leading supplier for all your lifting needs since their inception in 2002. This high quality and impeccable brand have already featured in our blog as well! All you need to know is here. 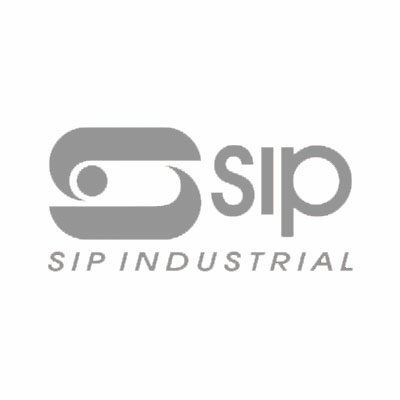 Equipping your garage with essential electrical items could be a tall order without the help of SIP Industrial. Providing a range of all the necessary products to help keep you garage running, we stock Air Compressors, Heaters & Fans, Vehicle Servicing Equipment…the list continues. For specific advice on tyre equipment, tools, consumables etc. get in touch on 01527 883580. One of our specialists will be happy to help or contact us online now! This entry was posted in Tyre Bay Direct and tagged Atlas Auto Equipment, Atlas Equipment, Atlas Platinum, Redback by Unite, SIP Industrial, Winntec. 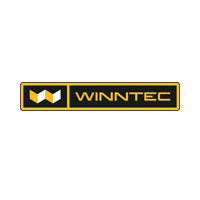 Winntec Trolley Jacks: Safe vehicle support for your workshop!